The LG Q-Series Smartphones will be much Similar to Samsung's Galaxy S8 and will have 83% Screen-to-Body-Ratio and will have an Aspect Ratio of 18:9 instead of 16:9. The Q6-Series Smartphones will be running Android Noughat 7.1.1 Out of the Box. 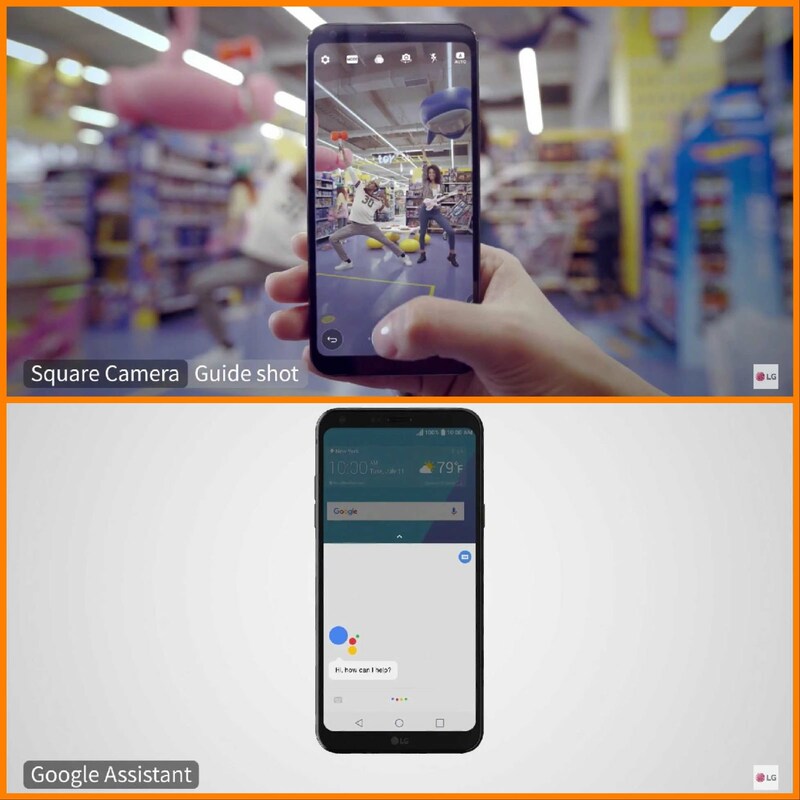 These Phones will be having an Android Nougat-based UX 6.0 inbuilt Software which allows users to run apps side by side. 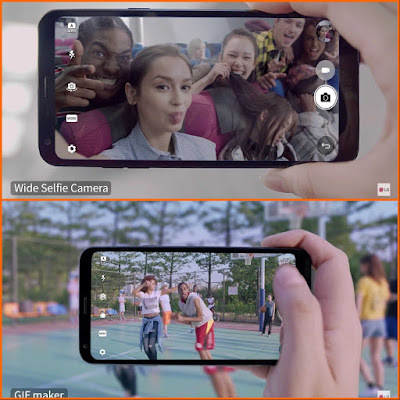 LG Q-Series Smartphones will be having a single 13-MP rear camera and a 5-MP Front Facing camera with wide view angle feature. Front Camera will support Facial Recognition and the absence of Dual-Rear Camera's is clearly observed by Twitter Users reply to LG's tweet. 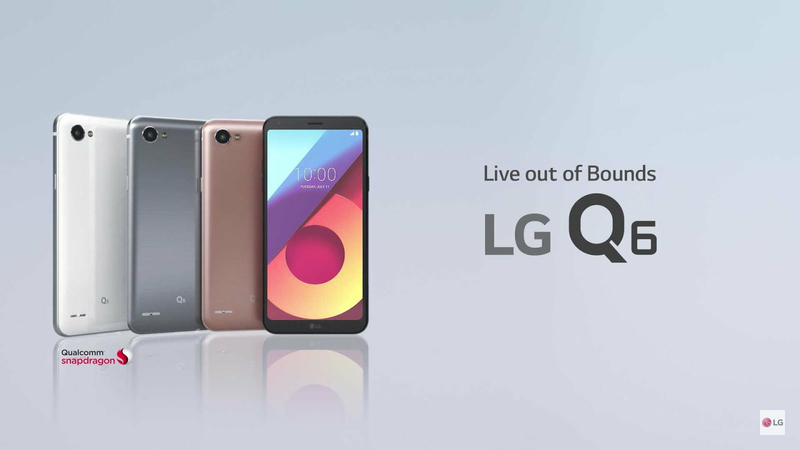 LG Q6-Series Smartphones are powered by Qualcomm Snapdragon 435 Quad Core processor and have a 3,000mAh battery. 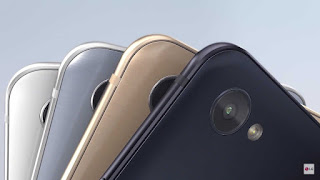 The Q6 Alpha will have 2GB RAM and 16GB internal storage, the Q6 and the Q6 Plus come with 3GB RAM/32GB internal storage and 4GB RAM/64GB internal storage variants.